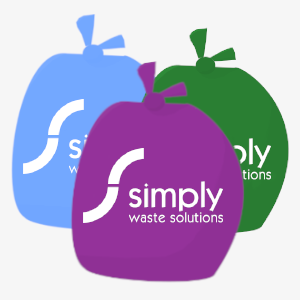 Choosing the right solution for your business waste doesn’t have to be difficult, here at Simply Waste Solutions we build a solution around your businesses needs. However, if there is a business waste solution you have in mind, please find out more information about the waste types we collect or services we provide by clicking below. 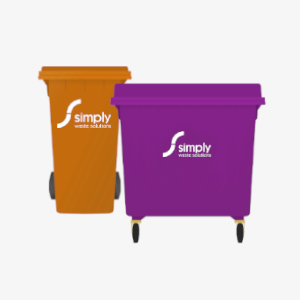 Limited space but still require professional waste management? Bag collections are for you. 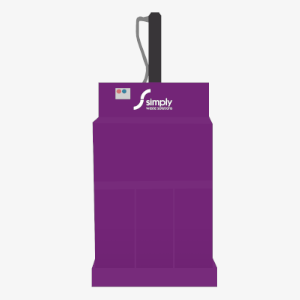 High quality purpose built wheelie bin containers rangging from 240 Litres to 1100 Litres. Produce large volumes of bulky waste? REL’s are easy to load and lockable. Great for large volumes of heavy bulky waste for one off services or longer terms. 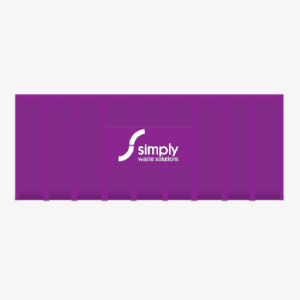 Minimise cost by compacting your waste on your site and reduce your carbon footprint. 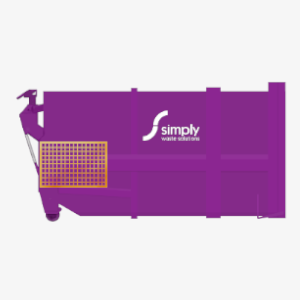 Balers can compact different types of recyclable materials to minimise volume. We are able to collect large quantities of baled or palletised waste with our artic lorry. 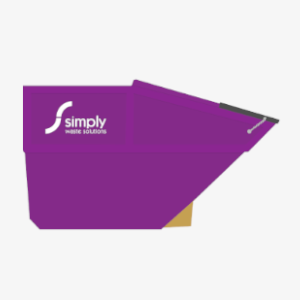 Internal bins are a great way to promote recycling within your business. 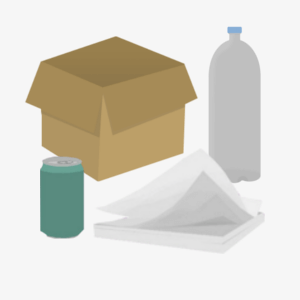 We can collect your dry Cardboard, Paper, Plastic Bottles and Cans all in one container. 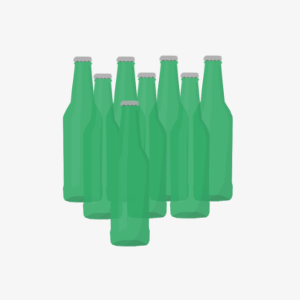 Glass can be recycled with no loss in purity, why not recycle your glass? 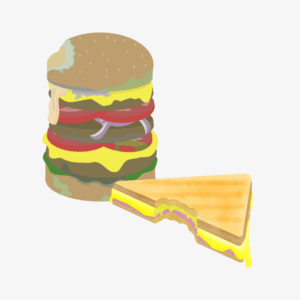 Recycle your food waste to give it a second life as bio-fuel or nutrient rich fertilizer for crops. We can help you transform your businesses waste into green energy avoiding landfill. 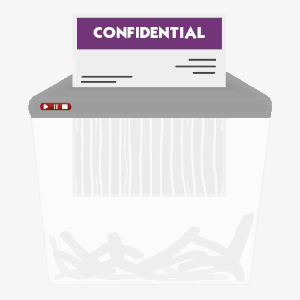 Confidential waste is shredded and then baled and recycled to be made into more products. 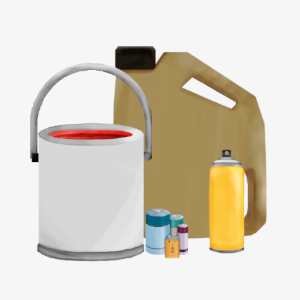 We can collect Hazardous Waste upon request or a scheduled collection service. 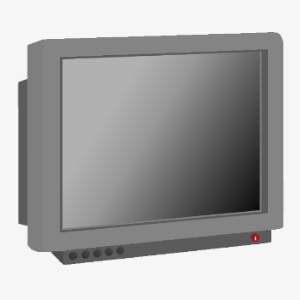 We aim to recycle and reuse WEEE Waste items as much as possible. 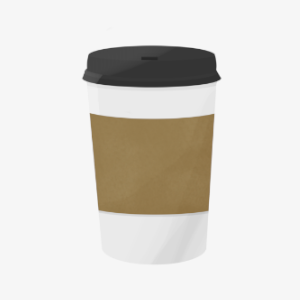 We offer Coffee Cup collections and recycling through the Simply Cups scheme. 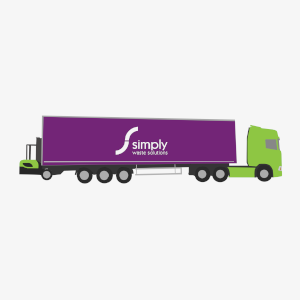 We employ a unique ‘hybrid’ collection solution that enables us to scale up to cover the whole of the UK by outsourcing to trusted partners. 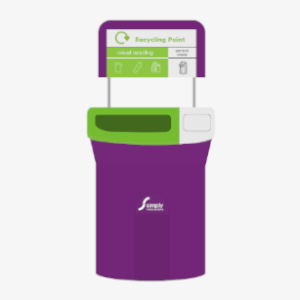 This allows us to service large-scale national customers, who generate a huge volume of waste at each of their sites every day and who require error-free collections – often more than once in the same day – with a high degree of reliability and consistency. One of our most important differentiators is the collaborative approach we take to help minimise customers’ business waste streams and increase the volume of recyclates. 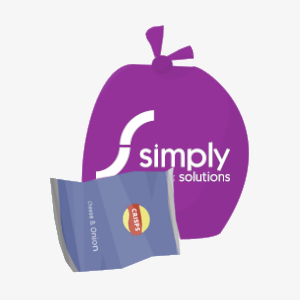 This not only reduces our customers’ operating costs but also improves their sustainability credentials by moving them further up the waste hierarchy.